After living in London for six months, I finally appreciate scones. Not the dry crumbly triangles that americans pass for scones. But real scones. Which are actually more like biscuits. Not the english kind. The american kind. Let me start over. 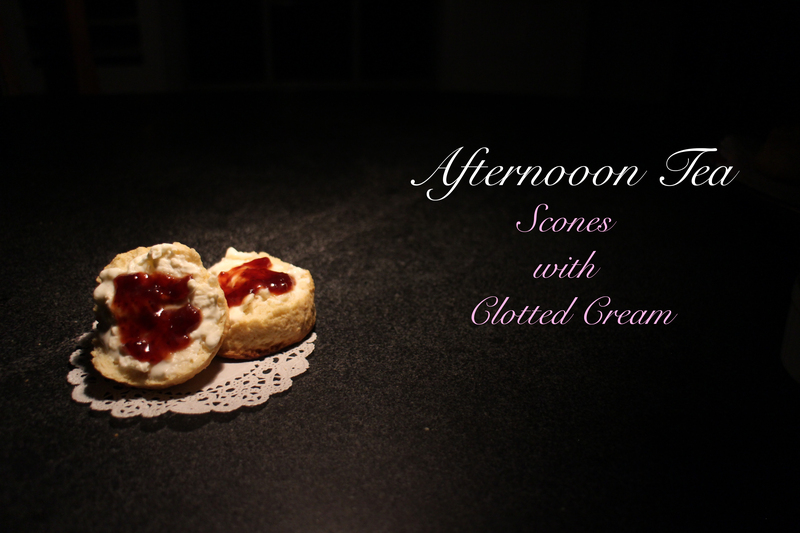 The staple of a proper afternoon tea is a good scone with fresh clotted cream and jam. It’s always the simple things that get overlooked and underrated. 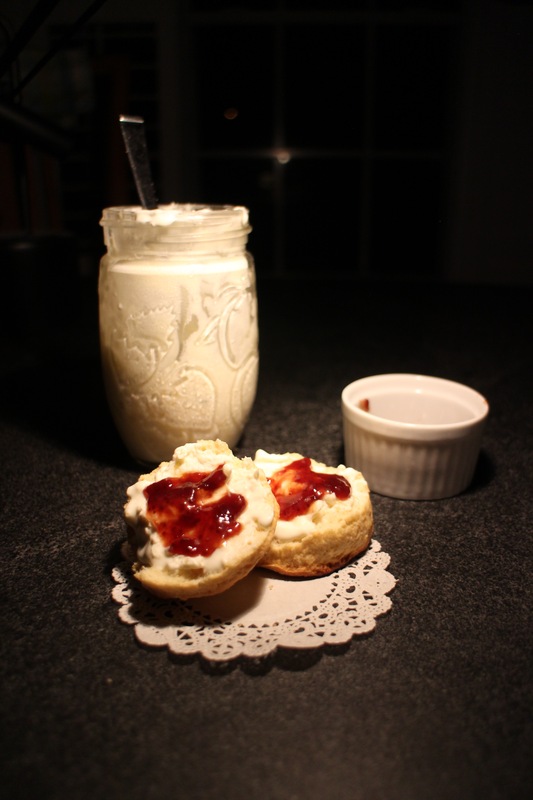 But when I stumbled upon this recipe for homemade clotted cream, the craving came to me. 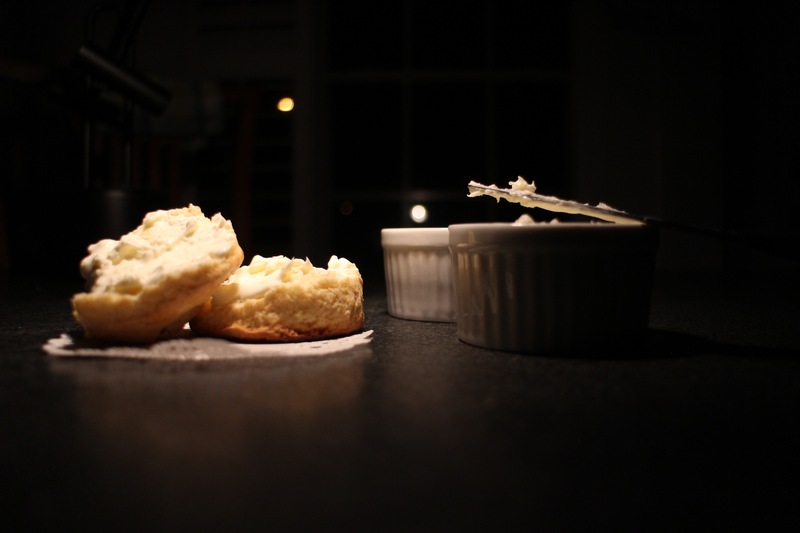 And when I gave my Irish husband the pick of my next culinary experiment, he was instantly drawn to the scones. A match made in heaven. All credit goes to the view from the great island and fifteen spatulas for the recipes but here are anecdotes from my experience. Here was the final spread. Nothing like an antique copper server with white doilies for a proper afternoon tea! Let’s begin with the clotted cream. Now, this is a bit of a challenge. A challenge of patience. A challenge of tenacity. A challenge of foresight. Foresight because you need to begin about 2 and half days before you actually want to eat it. Patience because you have to cook it on a low temperature overnight and chill it for nearly two days. Tenacity because you have to be willing to hunt for non-ultrapasteurized cream. This is a character building type of recipe. Oh but it’s so worth it in the end. 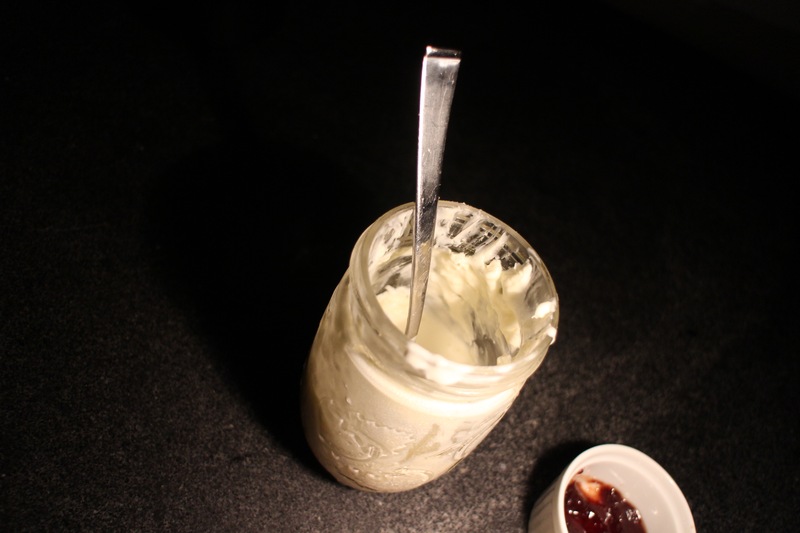 Sure, you can buy a jar of clotted cream in the international section of some grocery stores for $8 per jar. And you might wonder how a dairy product can sit unrefrigerated for so long. After knowing how this is made first hand, I still don’t understand this myself. Now for the scone. Like I said in my intro, this is not the same as an american scone. Those are mostly gross and dry. 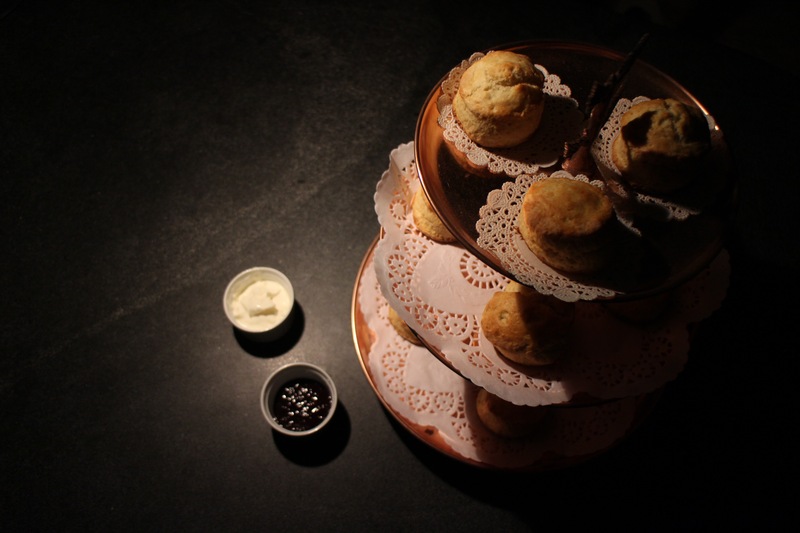 This english style scone is more delicate, crumbly but not dry. And so ridiculously easy to make. Here is the recipe again. Then just add some of your favorite jam on top. I chose strawberry. All that you need now is a cup of tea. 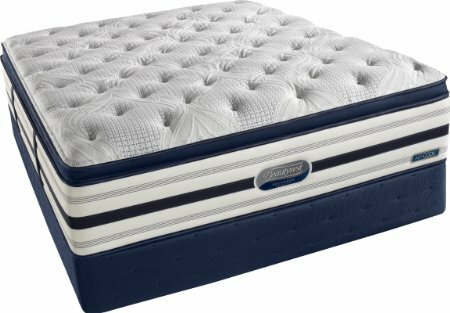 Did I Get Scammed By The Mattress Industry?